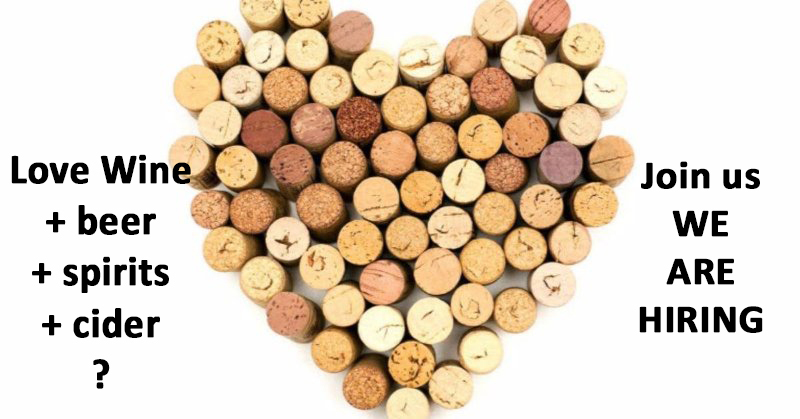 Do you love wine (and beer, and spirits, and cider)? Do you want to learn? Grow with a team? Support local producers and businesses? Let’s chat. Vessel is in search of engaged staff who care about building wine culture and community in Victoria. You will have a base level of wine, spirits and beer knowledge, retail sales experience and be able to offer exceptional service to our customers. You can communicate easily and effectively with our customers in a friendly, welcoming and unpretentious manner. If you have experience with events, graphics, or marketing, this is a huge bonus. You want to learn, and grow with the company. Your schedule is flexible as this job involves shift work including evening and weekends. Vessel is an independent, locally owned and operated liquor store. We carry a full line of wine, spirits, beer, and cider, with a focus on interesting, unique products from near and afar. Our custom-built classroom, The Cru’s Nest, hosts numerous tastings and seminars throughout the year for trade, public and staff. We believe in sustainability, community and authenticity. We are geeks. We are proud that Vessel Liquor has become a hub for wine, spirits and beer culture. We want to work with people that want to be part of that culture. A flexible schedule is required. Part time positions are available. We are open from 9am to 11pm every day. You must be 19 or older and have Serving It Right before commencing employment. You must be physically fit and able to lift 35 lbs. Successful candidates will be expected to complete WSET certified wine education (provided by Vessel) within the first year of employment. To apply please send resume and cover letter to ross@vesselliquor.com.